Let me set out at the beginning, what this blog is about. The simple answer is consciousness. But the real answer is much longer than that. The subject of consciousness touches every aspect of reality. It impacts how we view, interpret and respond to the events in our lives. It colors how we see and understand the motives, words and actions of those around us. And perhaps most fundamentally, it shapes the very core of who we are as individuals. 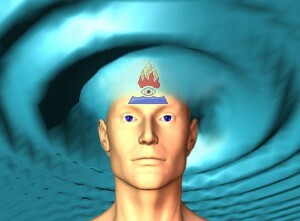 The subject of consciousness is so vast, it would be impossible to cover all the aspects of our lives that it reaches. So in this blog, I will focus on looking at, raising questions about, and discussing how we can use consciousness to make our lives richer. One of the things I have learned over the course of my study of consciousness, is that there is a wealth of insights and experiences out there, that people are afraid to share. Many are reluctant to discuss them because they fear being judged or looked upon as weird or eccentric, or perhaps even worse. And yet I have often found that many of these people “on the fringe” who have these unusual experiences of consciousness, have many common experiences among themselves. They just haven’t realized that their “strange” experiences, are not all that uncommon, because they don’t often run across each other. So I will use this blog to discuss some of these experiences on their behalf. Part of my mission is to connect these previously “isolated” people, with others of like mind. My hope is that by gathering together the embers, the fire and light of conscious evolution might be stoked. 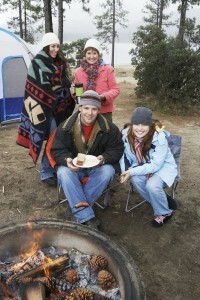 Welcome to the campfire of an earthwide village- pull up a log and make yourself at home!